Yesterday, Google employees around the world staged a walkout from their offices to oppose the tech giant’s unfavorable workplace culture. The massive protest surfaced in response to a report by The New York Times, which revealed that Andy Rubin—former Google executive and the “Father of Android” who had been accused of sexual misconduct—was awarded a US$90 million exit package. According to CNBC, a spokesperson for Rubin explained that the ex-Googler had never been informed of any misconduct while at the company and left on his own accord. After the aforementioned New York Times article broke, Pichai sent an email to each Google employee, conveying the company’s stance on inappropriate workplace behavior. Inside the email, the CEO noted that Google had fired 48 employees over the last two years for sexual misconduct, of these, 13 were “senior managers and above,” where none received any exit package. 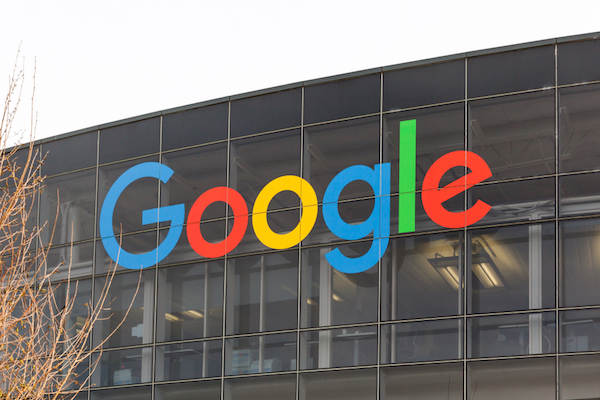 In the recent #GoogleWalkout, employees demanded greater transparency with regards to how the company manages sexual assault allegations involving its staff. Live in New York where hundreds of Google engineers and other workers walk off the job to protest the internet company's lenient treatment of executives accused of sexual misconduct.